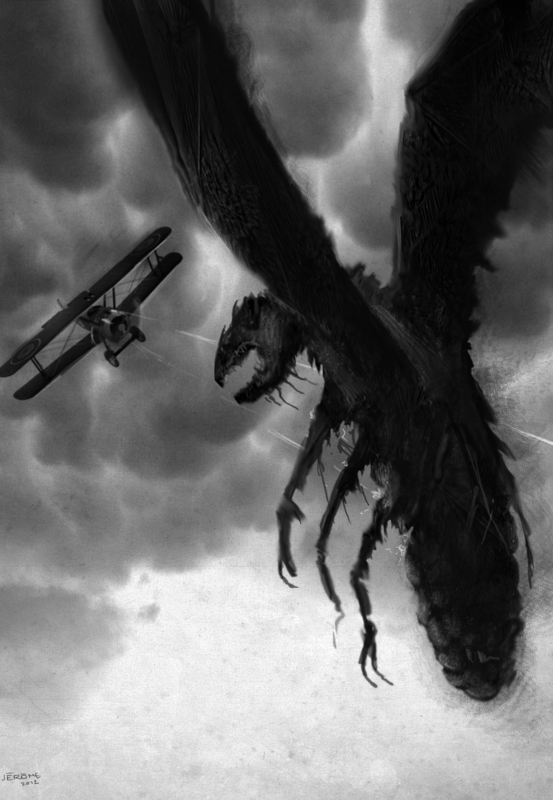 There’s actually only ever been one total party kill on TRF: the scenario Castle Bravo for Trail of Cthulhu. As to be expected from Brian, Phil and Aser though, it’s not achieved by half measures. 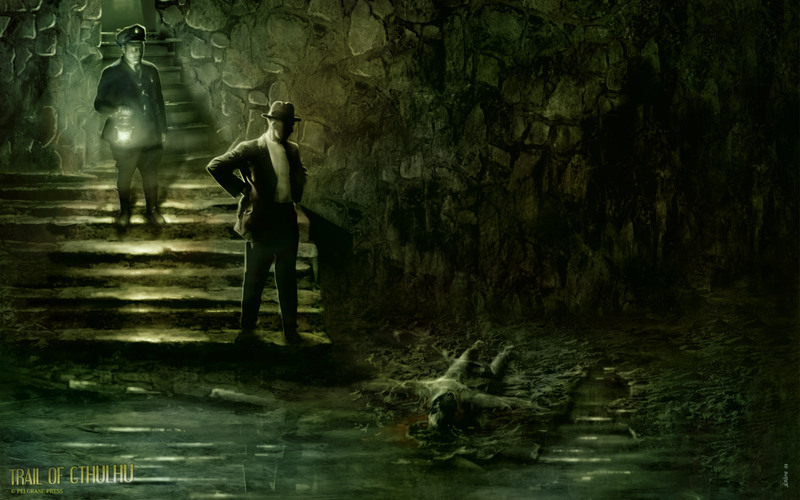 Using the core clue mechanic central to the Gumshoe system to guarantee narrative progress, Trail of Cthulhu ensures that your intrepid band of investigators will make it to that payoff at the end of the adventure where the true horror of the situation can finally be revealed. 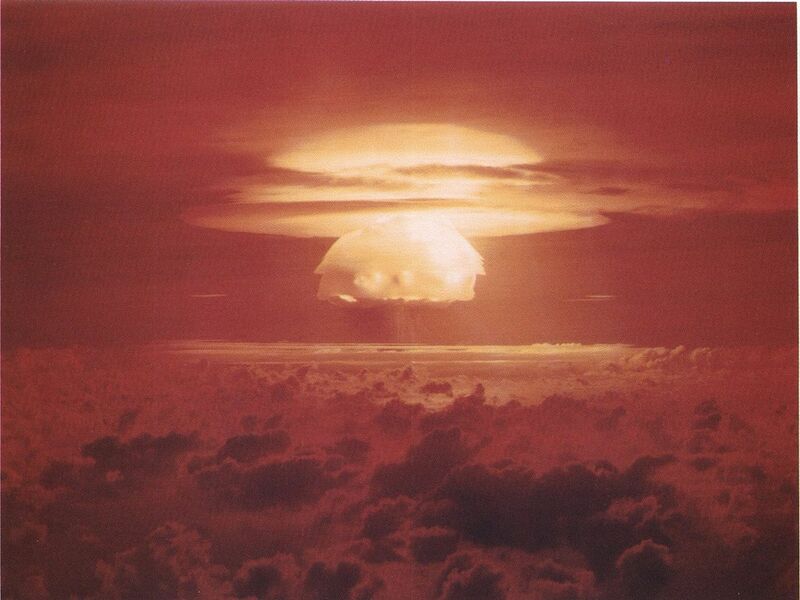 Whether the PCs found all of the other clues along the way determines how well that last scene plays out for them: in Castle Bravo, we found most of them.